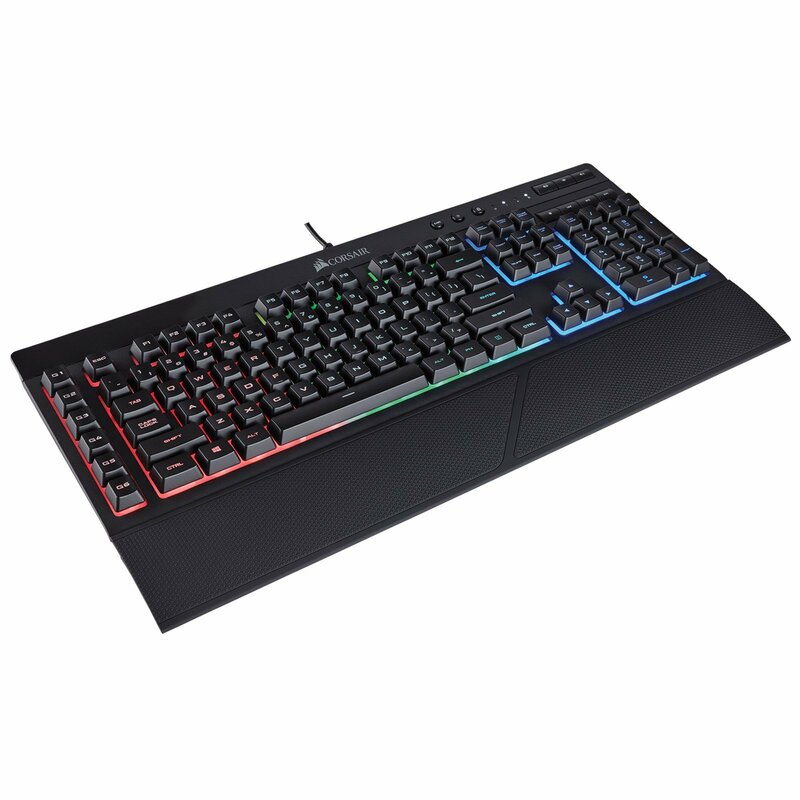 This popular gaming keyboard has been forged by Corsair and carries the name K55, the keyboard features intuitive RGB backlighting modes in various different locations, 6 dedicated macro keys, multi-key anti-ghosting for smooth gaming and media controls that all come together to provide the customizing and control essential for victory. 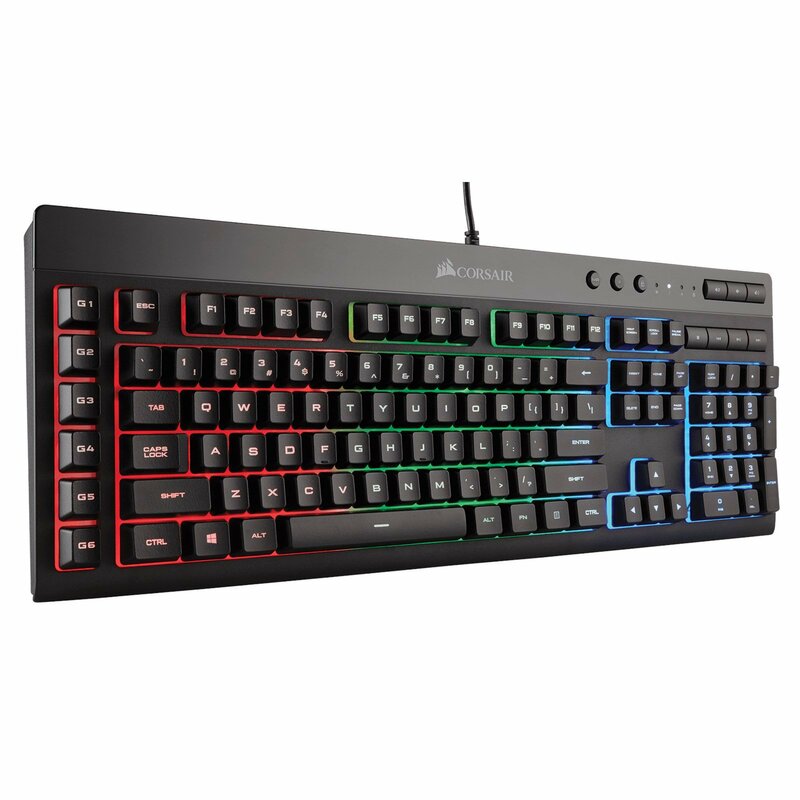 The K55 RGB is your first step towards enhanced performance and style. Minimum noise and satisfying feel without sacrificing performance. Your commands and simultaneous keystrokes register the way you intended.